Milan is one of the most fashionable and trendy cities in the world and is well known for being on the cutting edge of what is hip and new. However, this rich and luxurious Italian city has a historical side to it as well. 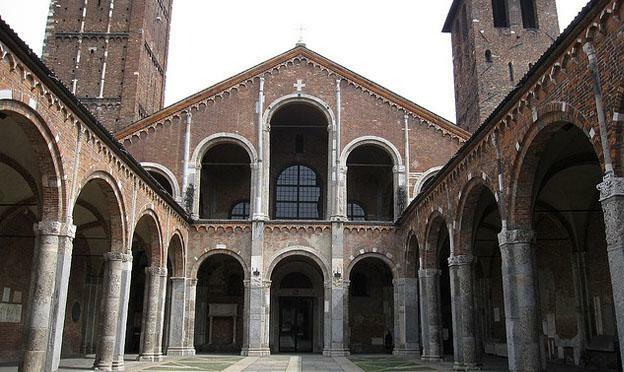 Believe it or not, Milan actually has the oldest churches in Italy. The churches in Milan are even older than those in Rome. 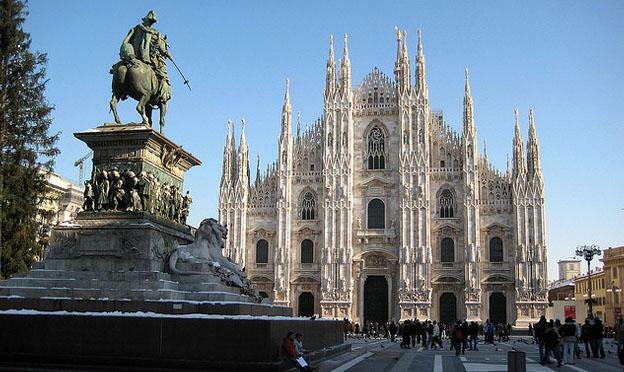 This is because Milan was once the capital of the Northern region of the late Roman Empire. There are many remarkable historical places of worship to be found throughout Milan, and many are amazingly well preserved. Put on some sturdy walking shoes, get yourself a map of Milan, and dedicate an entire day to visiting these beautiful churches. The Duomo is the largest Gothic style cathedral in the world, and it is also the third biggest church in all of Europe. Its construction dates back to 1386, and it took almost 500 years to complete this massive building. The architecture of this towering wonder is too amazing for words, and you will struggle to capture all of its 135 spires and enormous marble façade in the viewfinder of your camera! When you step inside, crane your neck upwards to take in the incredibly elaborate carvings and embellished ceilings. According to legend, the crucifix inside the cathedral holds a nail from the actual cross of Christ. The painting of the Last Supper by Leonardo Da Vinci is one of those images which will live in the consciousness of mankind forever. 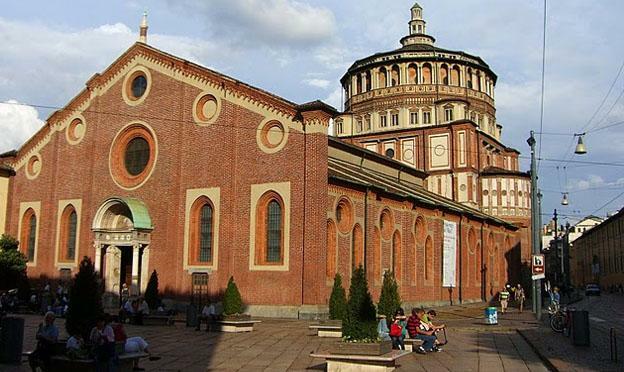 You can see the original with your own eyes by visiting the Saint Mary of the Graves church in Milan. Be warned that this is a very popular attraction, and it is a good idea to book a ticket to enter the church at least a few months before your visit to Milan. This is one of the oldest churches in the city, constructed in 379 by St. Ambrose. Other parts of the building were added on in the 1000s, and the building is a very interesting collection of architectural features and embellishments from many different centuries. Don’t miss the beautiful mosaic of Christ from the 13th century. This church from 1503 is special because of its original frescos that cover the walls. Painted in the 1500s, these priceless works of art tell important religious narratives and were created by Bernardino Luini and his son Aurelio. Another interesting feature is the church organ from 1554. 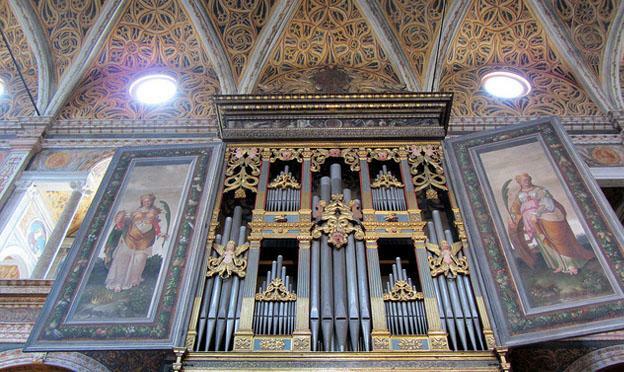 Lose yourself in the sacred atmosphere of these incredibly old churches, and even in the modern and stylish city of Milan you will feel like you have been transported back in time to another era. Simon Grant the author of “The historical churches of Milan” writes on may different travel blogs, and in a number of cultural magazines across Europe.